If you think IoT is not for engineers, you may be behind the curve of the digital transformation impacting software and systems engineering teams. 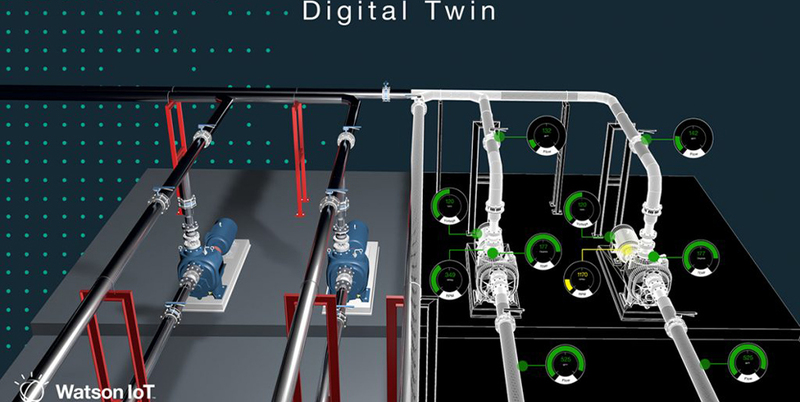 Brisk innovation and increasing demands are putting unprecedented pressure on engineering teams to innovate their approach to lifecycle management. The future of building connected products means leveraging the IoT to extract every bit of value from your data, even using AI. 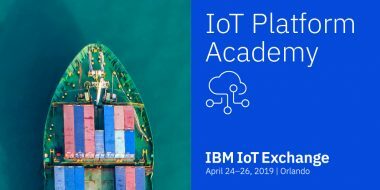 At the Engineering Academy at IoT Exchange, you’ll hear from experts and practitioners about ways to leverage AI and the IoT to drive transformational change in the face of increased complexity. The lineup of keynotes and targeted sessions offers something for everyone, no matter where you fall in the engineering lifecycle. The Day 1 Engineering Academy keynote will feature Raman Mehta, CIO of automotive supplier, Visteon who will discuss Digital transformation-Technology debt to technology dividend at the speed of the business. In his address, you’ll be inspired by Visteon’s journey toward innovation by embracing trends such as AI and edge computing. The next day, INCOSE Editor of Insight, Bill Miller, will speak about engineering lifecycle optimization in his presentation, INCOSE 2025 Vision: The growing need of AI in the engineering lifecycle. Bill is recognized for his outstanding contributions to INCOSE, and his lifetime dedication to the industry as an early adopter of emerging technology for software and systems engineering. 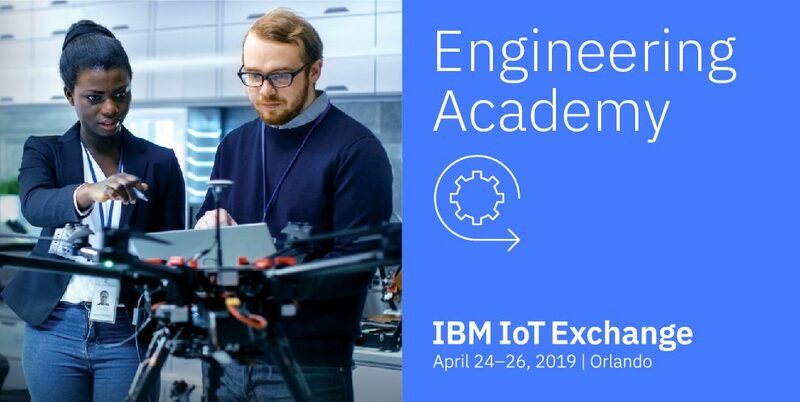 The Engineering Academy at IoT Exchange offers seven tailored tracks to provide custom content across the key areas impacting today’s engineers. You can expect to enjoy lively discussions, presentations and demos covering everything from industry best practices, new innovations and real-world stories of business transformation. Danske Bank – Learn how this large Danish bank successfully modernized development on mainframe with IBM’s Engineering Workflow Management solutions. Watch a fascinating demonstration of their achievement. Kugler Maag CIE GMgH – The automotive industry is driving innovation unlike any other category. Whether you’re in the business, or simply an enthusiast, you’ll want to know what’s happening on the highways. 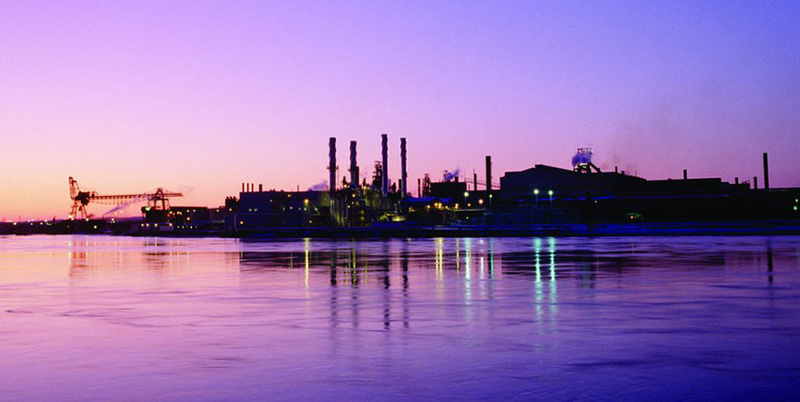 Honeywell – Dive deep into best practices for using reviews to better optimize the engineering lifecycle. 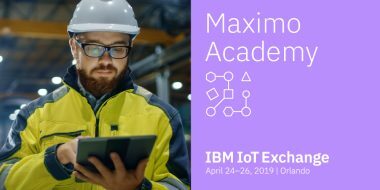 IBM Watson IoT – Learn how the new Requirements Quality Assistant tool injects intelligence into the writing of engineering requirements using Watson AI. Think about it. Industry luminaries who will make you ask yourself what you can be doing better. SMEs who can answer your questions, and hands-on learning that you can bring back to your teams. Plan your track. Chart your course. 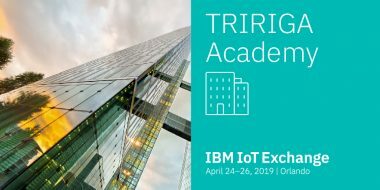 Discover how you can unlock the full value of your data with IoT and AI. See you in Orlando!